Donald Trump is about to be president, a white nationalist is whispering in his ear, and Jeff “The Ku Klux Klan Is Alright By Me” Sessions will soon be our attorney general. We are entering a golden age for racists in America. And according to my inbox, these assholes know it. 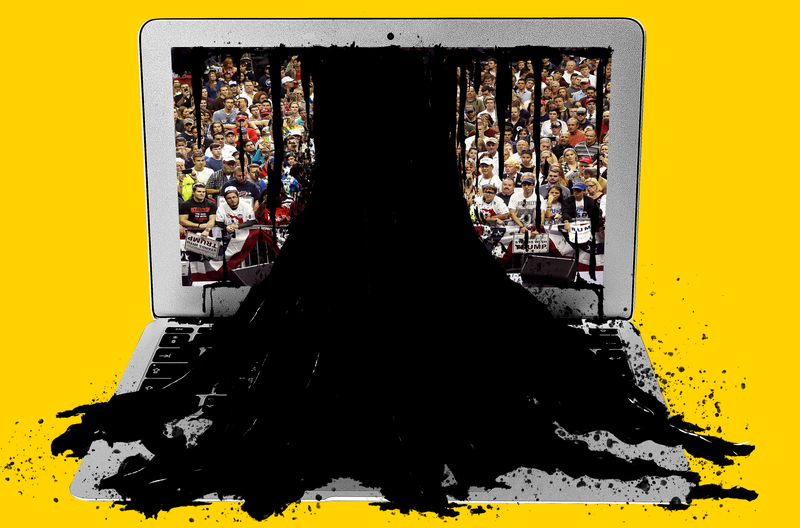 Granted, incoherent bits of white-supremacist and neo-Nazi rage have always peppered my inbox, but ever since Donald Trump won on November 8, their frequency and their fury have reached new bounds. The internet’s many racist keyboard warriors have been validated, and they want to make sure every social justice warrior in the (((MEDIA))) knows it. So to give you a taste of what the people looking to make America great again are really after, here’s a selection of some nice emails Trump voters have sent me over the past week and a half. They send their very best. Stormfront On Steve Bannon&apos;s Appointment: "It Doesn&apos;t Get Any Better Than This"